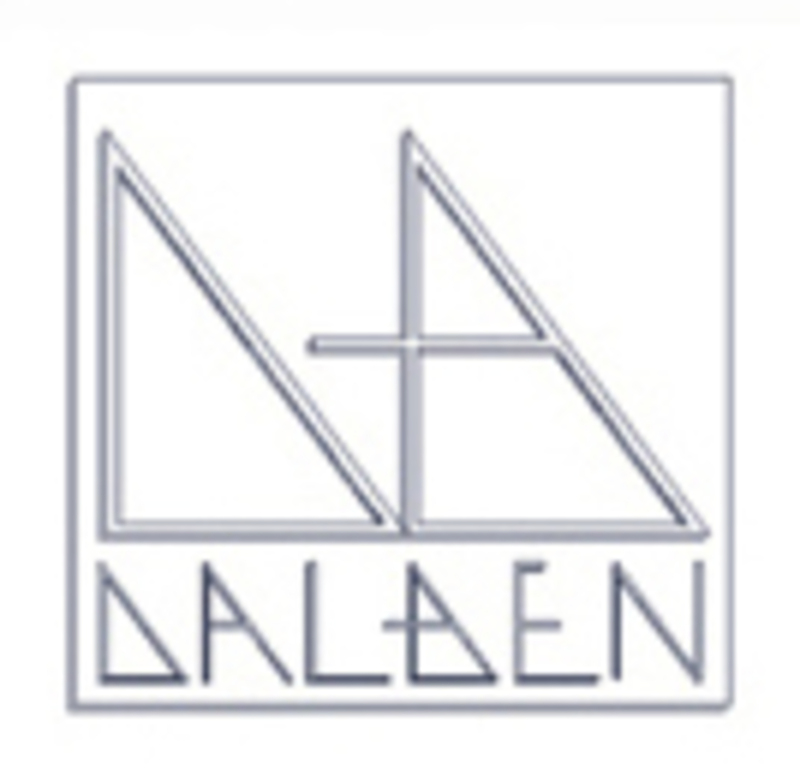 GIOIELLI DALBEN is an italian jewelry atelier where Oreste and Laura Dalben design and realize their handmade creations. 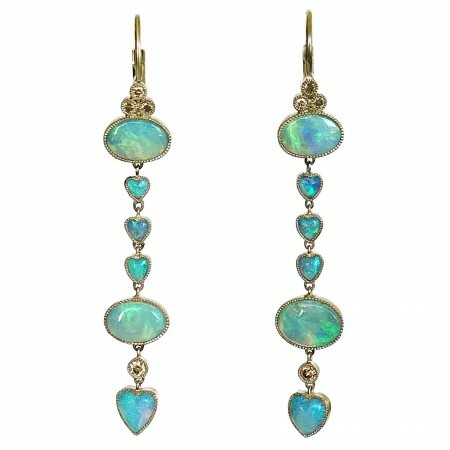 Oreste is a Master Jeweller and an Artist, Laura is an Architect, they work and live together. 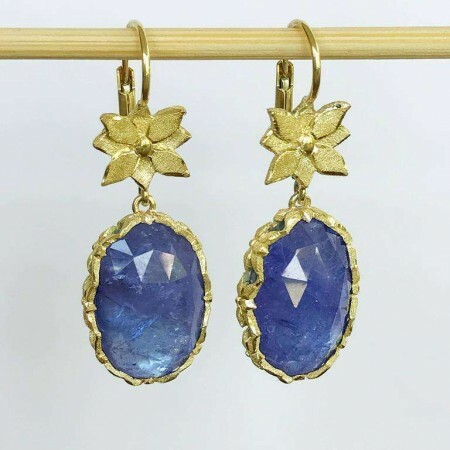 Ancient art, architecture and nature are their main inspiration source for jewelry creations which reinterpret in a personal style the art and nature great teaching. 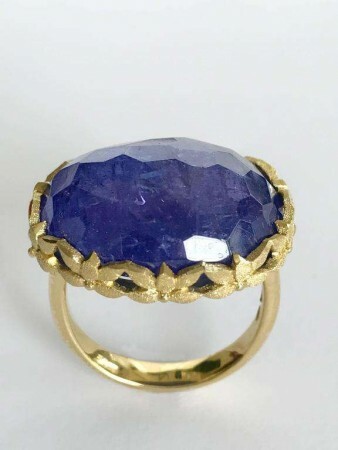 Jewelry design and craftsmanship including stones setting takes place in their home atelier in Como. The remarkable attention to details make every piece a work of art. 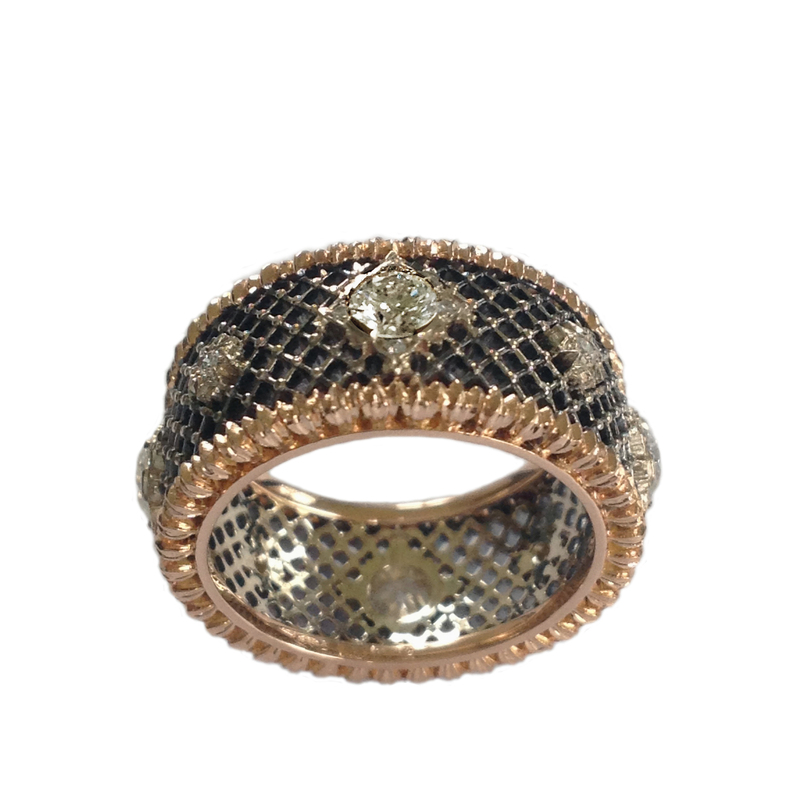 Dalben design openwork band ring with 4 brillant cut diamonds weight tot. 0,76 carats surrounded and alternating by 20 brillant cut little diamonds weight tot. 0,10 ct.